When Lucy’s dad paints her bedroom wall white, Lucy knows that it isn’t JUST white – it’s a white monster, standing in the white snow. But the white creature is lonely, all alone in the white wilderness. This little monster wants an adventure! 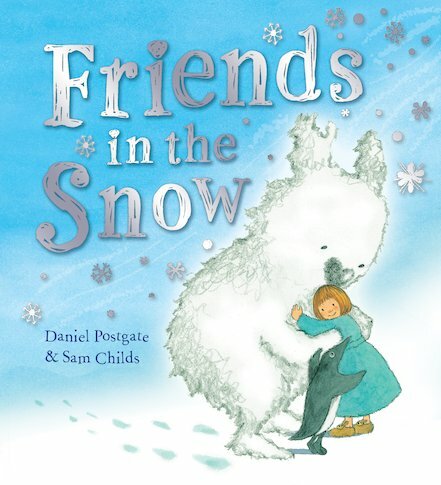 An endearing tale about the magic of imagination and the importance of friendship, skilfully told in poetic text and beautiful pictures drawn in a dazzling snowy palette.